What a view...My goodness, it is breathtaking. 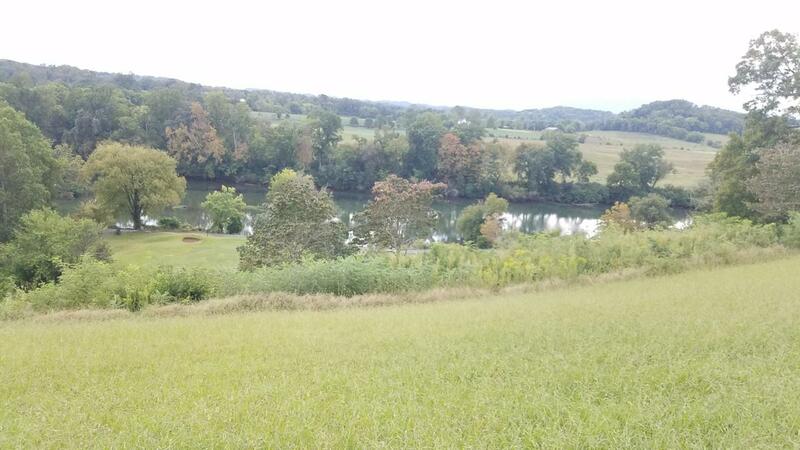 Build your home right over the French Broad River overlooking the River Island Golf Course and looking directly into the Smoky Mountains. Easy access to the lot on paved county roads and only minutes away from Sevierville, Pigeon Forge and Gatlinburg. The Smoky Mountain National Park is very close and Seven Islands Birding Park is only a mile or so away with a boat launchand bird sanctuary. Also just minutes away from Douglas Lake, I-40 and Knoxville. Listing provided courtesy of Slagle Realty.